I have no shame in admitting I am a total face mask addict. 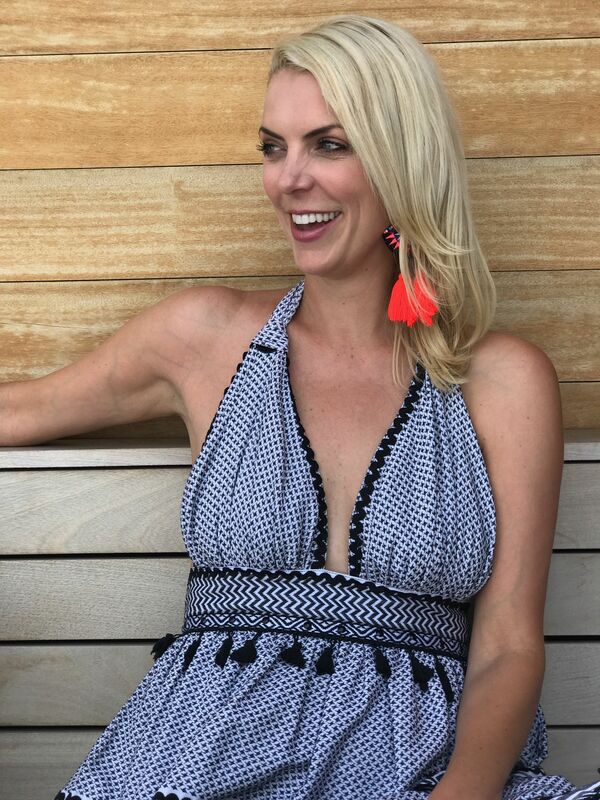 I love to try news ones and I love the ritual of putting on a face mask drinking hot tea (or sometimes wine) and relaxing. 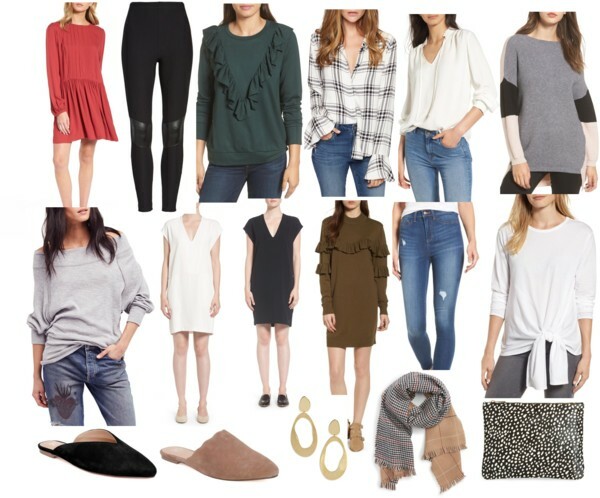 These are few I love and use on the regular. 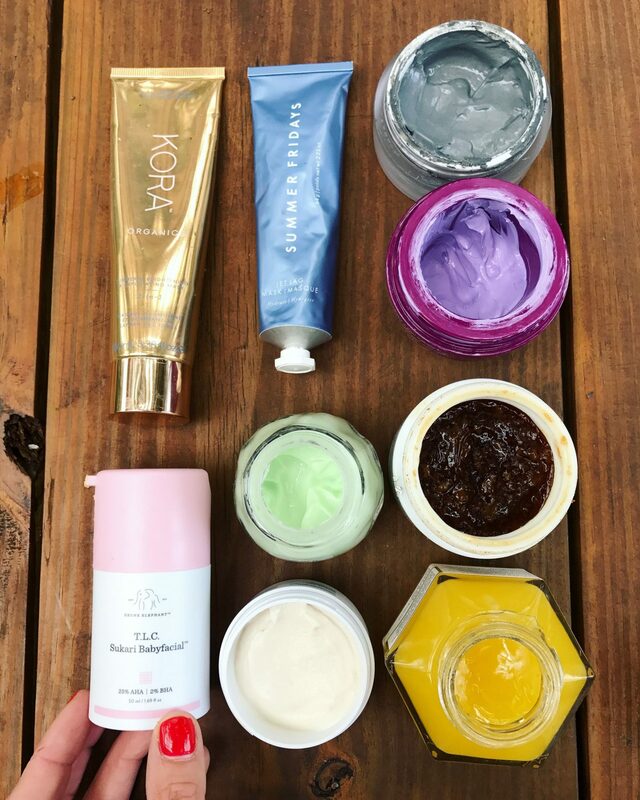 I would love to hear your go to face masks? 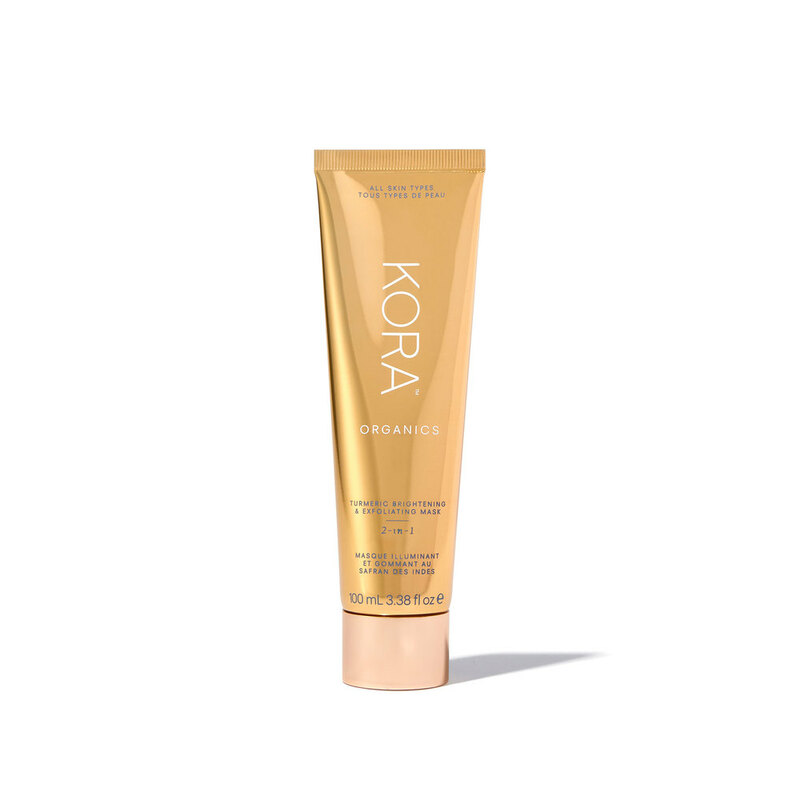 ONE | Kora Organic Turmeric 2 in 1 Brightening and Exfoliating Face Mask– this is a face mask and exfoliator all in one. This mask helps to unclog your skin, helps with pigmentation and helps with dullness of skin. You leave it on about 10-15 and then when you wash you gently scrub your face and the particles really leave your skin fresh and tight. 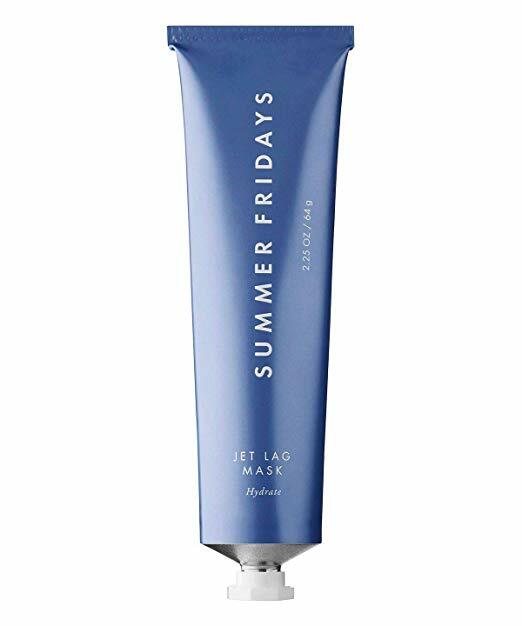 TWO | Summer Fridays Jet Lag Mask– this mask is all the rage for a reason. It really helps when my skin feels dry and tired. This is the best hydrating mask. Your skin feels so moisturized and smooth afterwards. 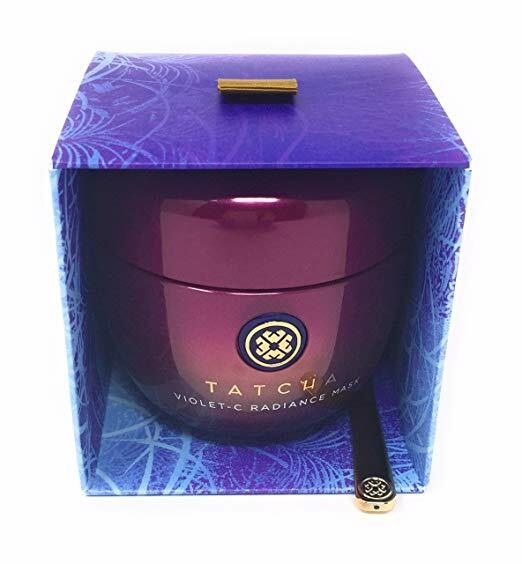 FOUR | Tatcha Violet C Radiance Face Mask– This mask is more expensive than the others but the container is huge, it truly lasts forever. I love all Tatcha face products they are all awesome. This mask is packed with Japanese beautyberry, 2 types of Vitamin C, and AHA’s from 7 fruits. This mask really does make your skin more radiant and glowing. 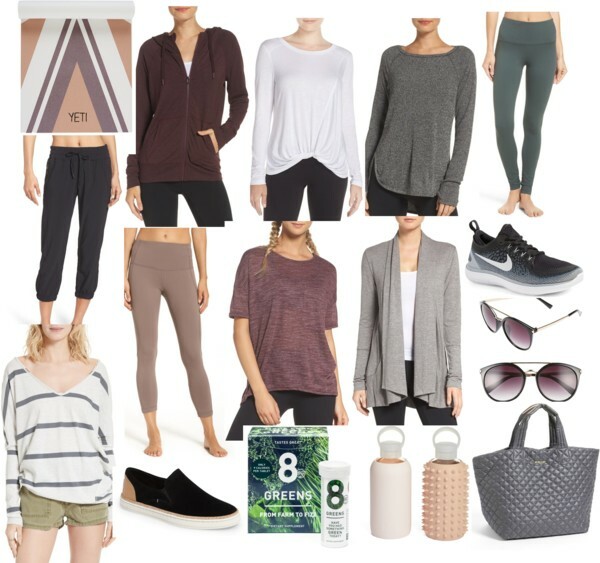 FIVE | Fresh Rose Mask– This is a nice light weight face mask. This is a cooling gel face mask with real rose petals and rosewater. I like the cooling aspect in the morning, which is normally when I do this one. It helps to calm and brighten skin. 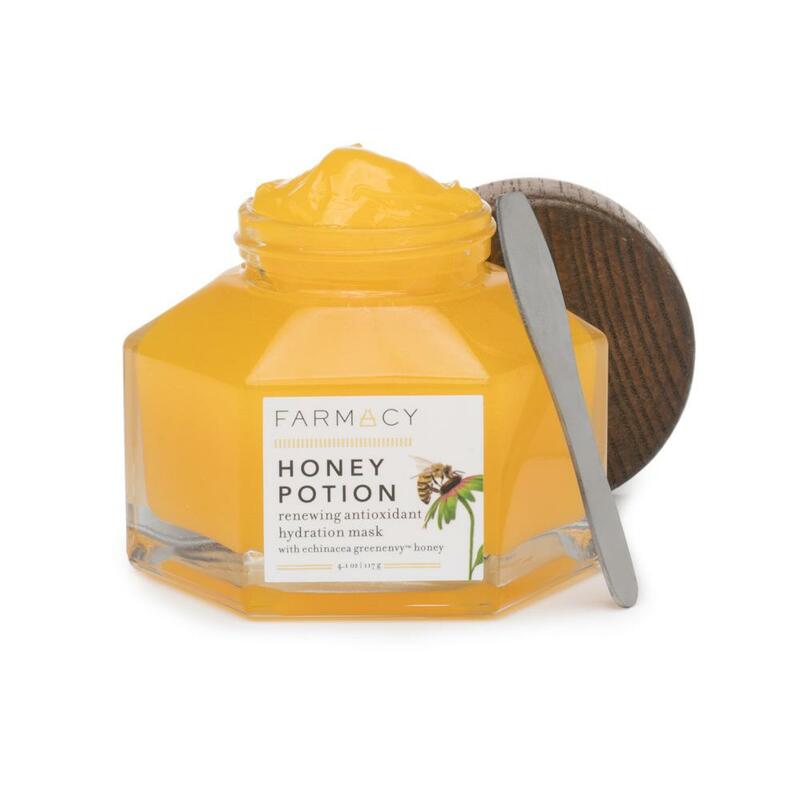 SIX |Farmacy Honey Potion Antioxidant Renewing Face Mask– antioxidant rich honey helps to soothe and nourish your skin. This mask warms and transforms into a rich cream when you apply it so I feel like it is really working. The honey makes my skin baby soft and feel so hydrated. 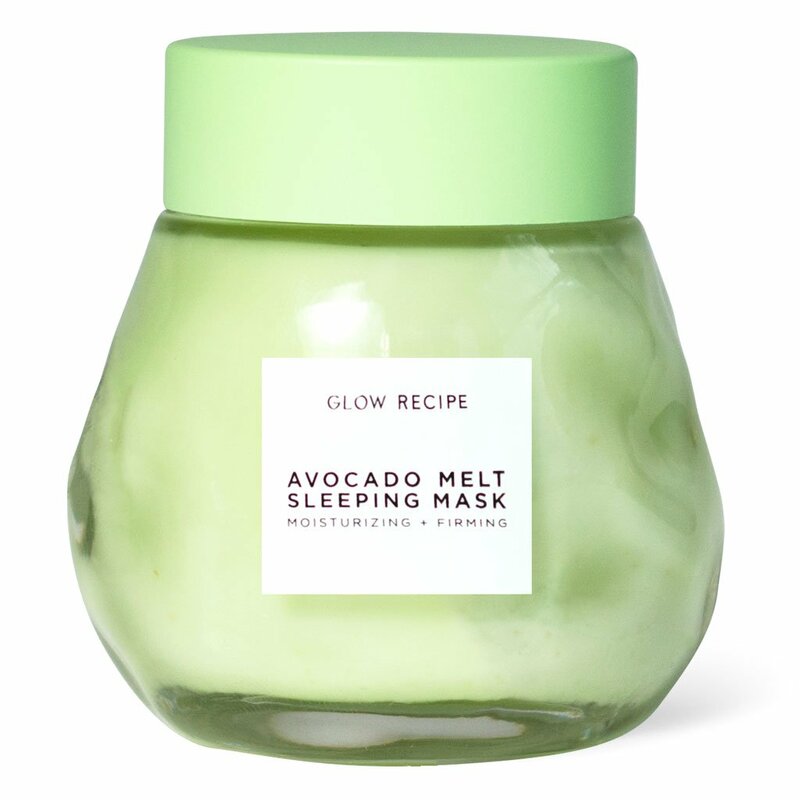 SEVEN| Glow Avocado Sleeping Mask– I really like that this one is an overnight mask. I do my nighttime routine and then apply this instead of moisturizer before I go to bed. Avocado is so soothing and good for your skin. 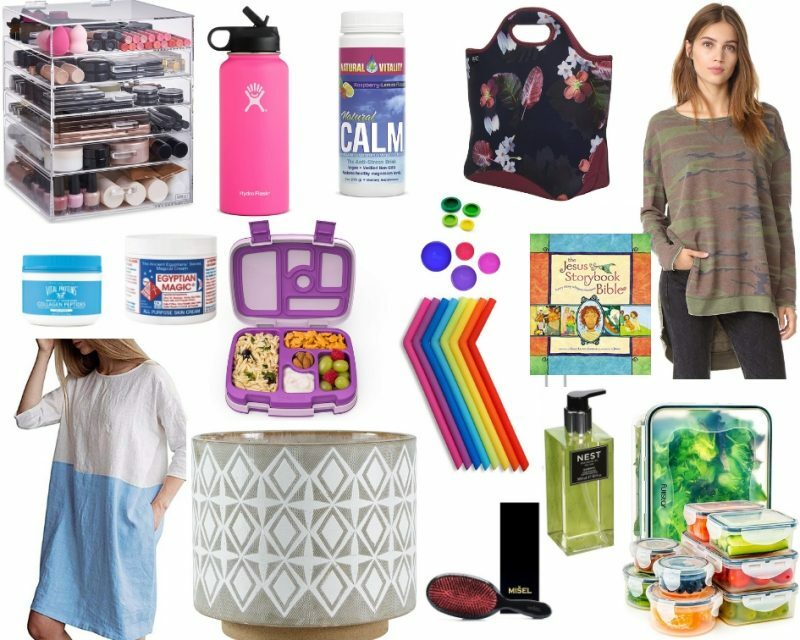 They have a limited edition set right now that comes with the cutest avocado sleep mask. 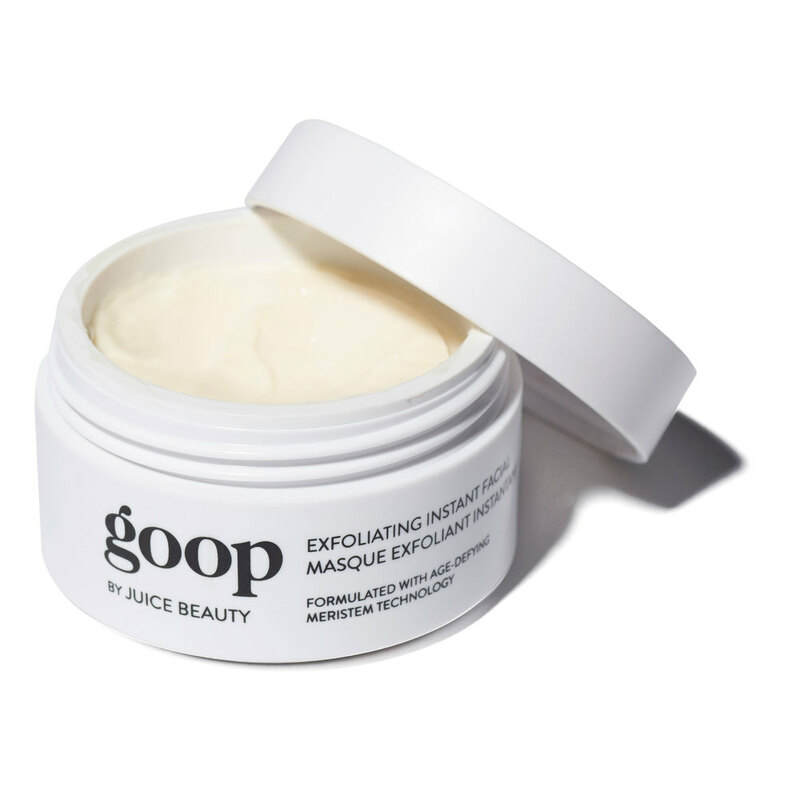 EIGHT | Goop Exfoliating Instant Facial– this tingles and tightens your skin, you can really feel it working. It brightens and softens skin and just makes your skin look really refreshed. 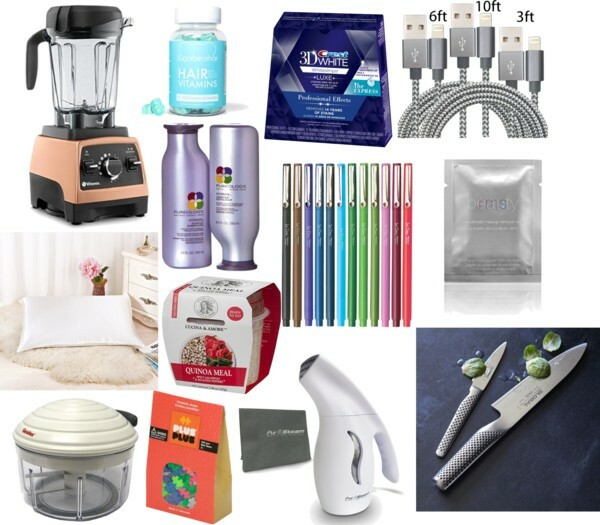 It is basically like a mini facial at home. 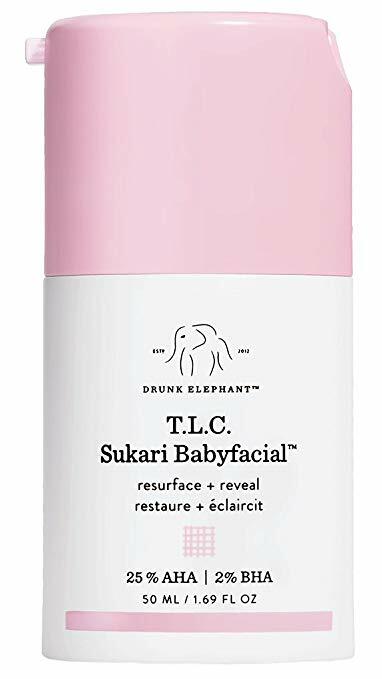 NINE | Drunk Elephant Babyfacial– This one is probably one of my favorites that I see the best results with. 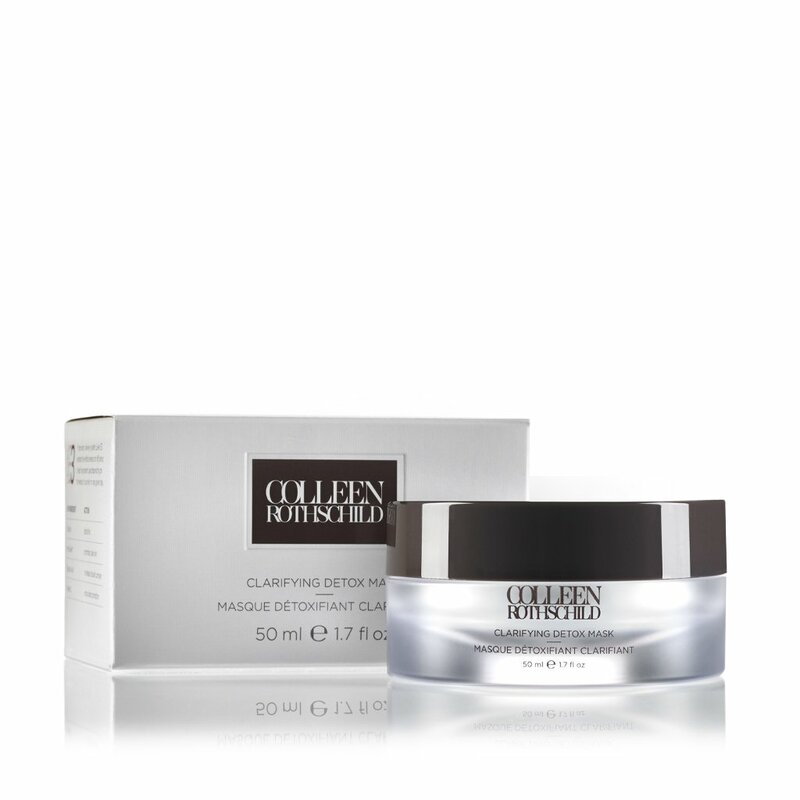 This mask has 25% AHA and 2% BHA blend and Glycolic plus Tartaric, Lactic, Citric and Salicylic acids that help to gently exfoliate the pore lining, getting rid of dead skin cells. 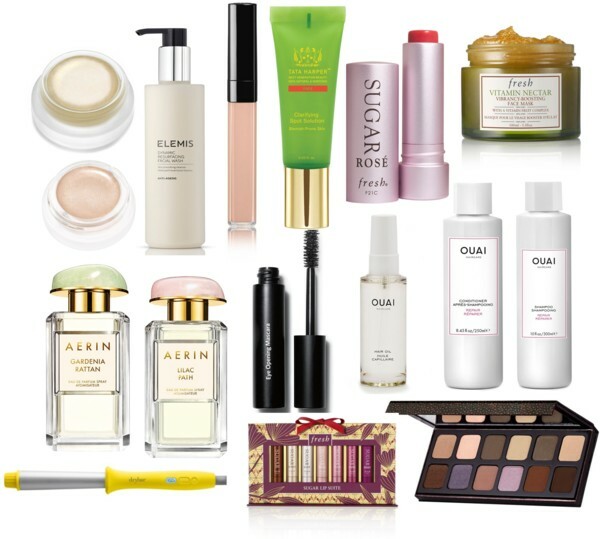 I love the Honey Potion and the Avocado masks! 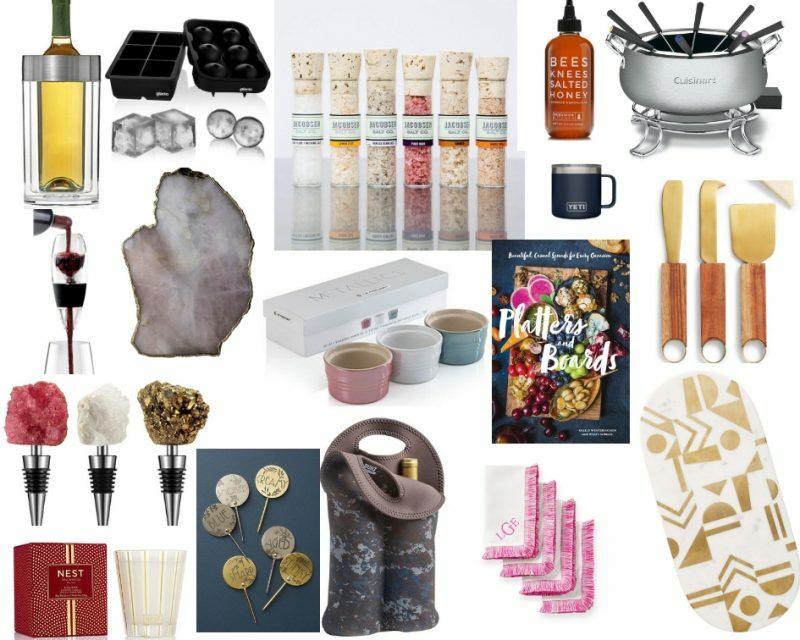 Now I want to try the Tatcha and the Drunk Elephant. The Tatcha sheet masks are nice before a big event, as well. 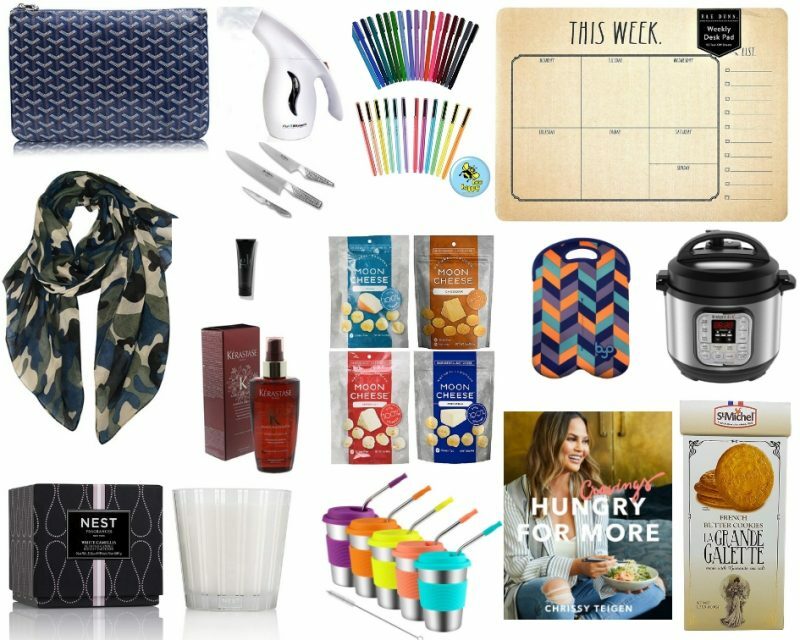 I really like the Colleen Rothschild mask, though I am currently out. Have you tried the Glam Glow Supermud? 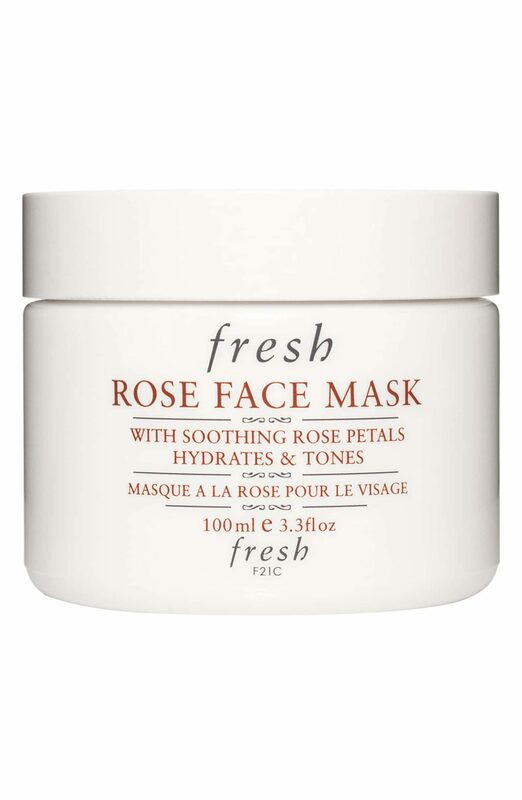 I love the Fresh rose water mask as well so refreshing!